There’s no better way to kick off a beautiful weekend morning than by sitting down for brunch with your favourite people. The best part? 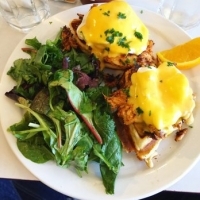 You don’t even have to leave South Etobicoke to enjoy a generous serving of eggs benny! 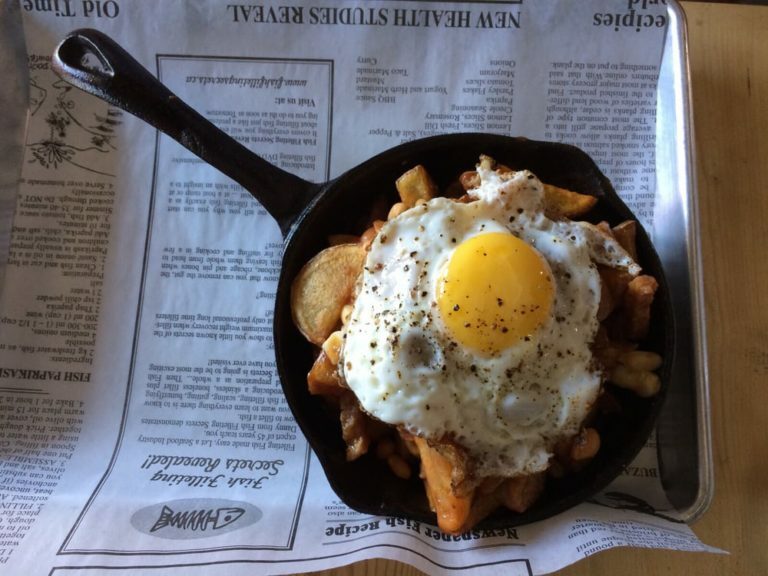 Below, we’re sharing our top 5 favourite spots to get your brunch on in South Etobicoke. We really can’t say enough great things about this French-Mexican brunch spot in New Toronto. Run by a couple who immigrated from Canada over 10 years ago, partners Carlos and Gerardo have delivered the Lake Shore community with a brunch location befitting royalty. Inside you’ll find a cozy yet charming restaurant purposefully decorated with paintings from local artists, flowers and a french-mexican colour scheme fusion. After you take in the sights you’ll surely be left drooling from the countless delicious options you’ll find on their diverse menu. We’ve never had eggs benedict like they serve at Huevos, so you should consider those a must have. If you’re a fan of smoked salmon, try the Eggs Salmon with slices of pink smoked salmon on top of perfectly poached fresh eggs. 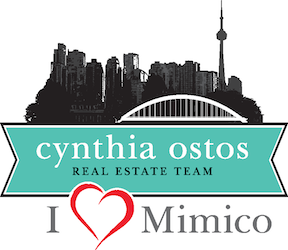 Other favourite items include: the Breakfast Burrito, Mexican Omelette and Spinach & Goat Cheese Crepes. After 11am, try a refreshing mimosa, savoury caesar or one of their countless other invigorating cocktails. This place doesn’t take reservations so be sure to arrive early to avoid waiting! For a brunch you won’t be left feeling guilty about, a visit to Thrive Organic Kitchen & Cafe in Long Branch is an absolute must. This local favourite is a great place to dine for vegetarians, vegans and people who just love eating clean. With a robust selection of smoothies to choose from, each capable of boosting your immune system while conquering that lingering hangover, this place is a can’t miss stop on your tour of Etobicoke’s best brunches. Enjoy nutritious twists on classic brunch items like pancakes or eggs and (vegan) sausages and (tempeh) bacon, or treat yourself to chocolate, quinoa muffins and spelt cookies — either way you’ll be walking away feeling satisfied without the bloat! Oh and you absolutely need to order a cup of coffee but swap your regular milk for a generous dose of almond milk. You won’t regret it! One of South Etobicoke’s newest additions to the brunch scene, The Breakfast Room brings a great selection of classics (with a few twists) to Royal York Road in the heart of Mimico. 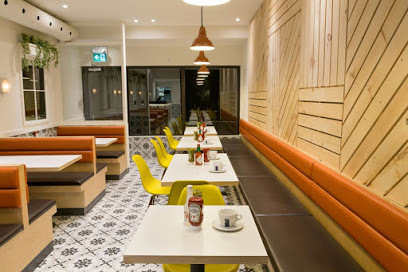 Inside you’ll find a charming update on the traditional diner aesthetic and after you’ve chosen your seat you’ll begin to appreciate the aroma of freshly ground coffee beans. Give the classic Eggs Florentine a try or for the protein lovers out there, we recommend you order the Grilled Chicken Breast with Three Eggs to satisfy your cravings. If you want to be refreshed but keep the meal light, try their Room’s Yogurt & Fruits or the Smoked Salmon Plate, it’ll be impossible to walk away disappointed. Kitchen on Sixth in New Toronto brings the flavours of Canada’s motherland, Great Britain, directly to your own neighbourhood. Sit down for a hearty serving of the classic english breakfast, complete with sunny eggs, sausages, peameal bacon, black pudding and the lot! Or maybe you’re feeling especially adventurous? In that case give the Breakfast Poutine a try or even just a good ole’ helping of Bangers & Mash! If you’ve decided that your diet starts today then feast on the Superfood Breakfast Salad that includes strawberries, pumpkin and chia seeds, granola and more. The bonus of choosing Kitchen on Sixth as your go-to brunch hang, is that you’ll get to enjoy their charming wooden patio when the weather is right. 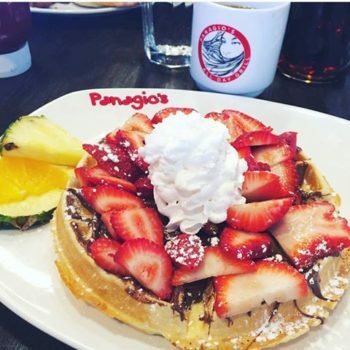 And absolutely brand new to South Etobicoke, welcome Panagio’s as your newest brunch spot! Panagio’s is an ideal restaurant for large groups considering their menu offers a huge selection of both classic and fresh takes on your breakfast experience, so no worries about those picky eaters among you. If you’re a carnivore you’ll want to try the Porker Burrito which is filled with tender pulled pork, fried onions, spicy BBQ sauce, and scrambled eggs, or Cluckin Good which is a rich spin on the classic fried chicken and waffles. To satisfy your sweet tooth you’ll have over 10 kinds of waffles and french toast to choose from! Oh and if you’re looking to rehydrate after a long night out then you must try their coconut water, made in-house from a fresh coconut! Bon appetite! 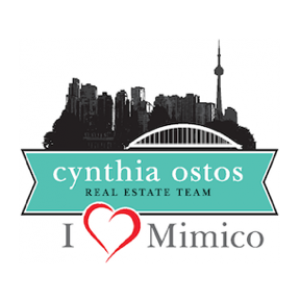 Conveniently located just West of Humber Bay Shores on Lakeshore Blvd West in Mimico.